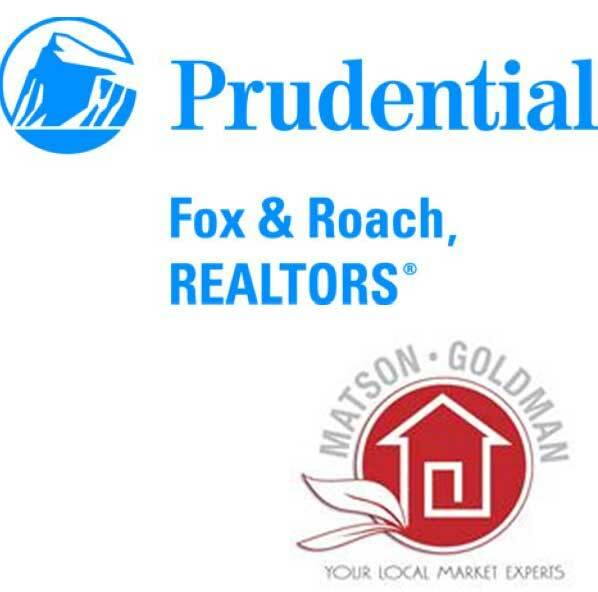 WEST CHESTER — MaryAnn Piccone, manager of Prudential Fox & Roach, REALTORS® West Chester Office, announced that the Matson Goldman Team, one of the area’s top reality firms, had joined the Prudential family. The Matson Goldman Team, co-founded by Jill Goldman and Katherine Matson, is an award winning, top-producing team recognized in Philadelphia Magazine’s Five Star Realtor Awards issue. “We moved our team to Prudential Fox and Roach to offer cutting edge Internet marketing and superior customer service tools to our clients,” explains Matson and Goldman. Matson and Goldman were with Keller Williams prior to joining Prudential Fox & Roach. Licensed since 2007, Matson is a member of the National, Pennsylvania and Suburban West Association of Realtors. She is a volunteer with the US Pony Club and is active with the Unionville Chadds Ford School District PTO. Matson resides in West Chester with her husband and their four children and serves Chester County and western Delaware County. Licensed since 2008, Goldman is a member of the Suburban West Association of Realtors. She is on the Board of Directors of the Darlington Arts Center and is active with the Unionville Chadds Ford PTO. Goldman resides in Chadds Ford with her husband and their three children and serves Chester County and western Delaware County. Christine Douglass is a Buyer’s Agent with the Matson Goldman Team. Prior to joining Prudential Fox & Roach, Douglass was a media buyer in New York City. 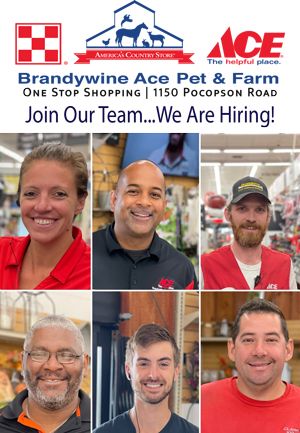 Licensed in PA and Delaware, she is a 23-year resident of Chester and Delaware Counties and resides in Garnet Valley with her husband, Bob and their two children, Bobby and Tina. Douglass serves Chester County and western Delaware County. Prudential Fox & Roach, REALTORSâ, the nation’s fifth largest provider of home services in the United States, is an independently owned and operated member of BRER Affiliates, Inc. As the Tri State area’s real estate leader, the company has more than 57 sales locations and 3750 associates. Through its affiliate, the Trident Group, the company provides one-stop shopping and facilitated services to its clients including mortgage financing and title, property and casualty insurance. Visit our Website at www.prufoxroach.com. Is this a news story or a press release or just a lengthy advertisement next to their advertisement? It’s a press release. And yes, they’re advertisers. Although we generally run most things submitted, obviously we’re going to run those submitted by the paying customers. This is how folks get our other content for free. Unless of course, you’re volunteering to pay a monthly subscription charge….